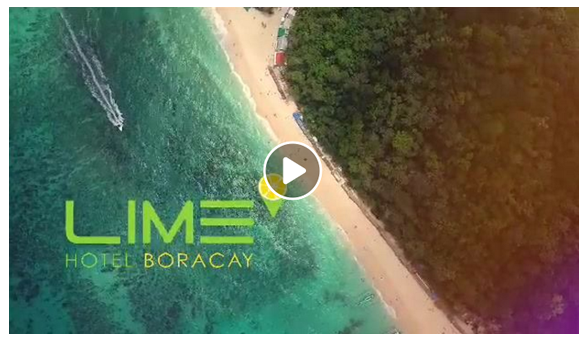 Area InformationLIME Hotel Boracay is located along Boracay Island’s lively and colorful Station 2. Aside from the many shops and food centers you’ll find nearby, our Boracay hotel is also in close proximity to the famous White Beach. Here, you can bask in the energetic and dynamic lifestyle that the island is world-famous for.